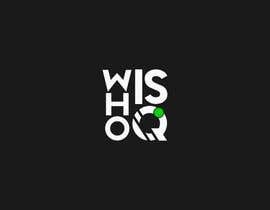 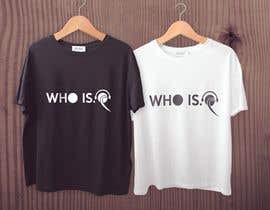 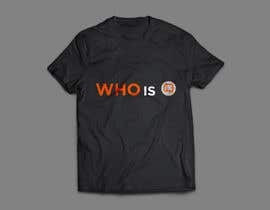 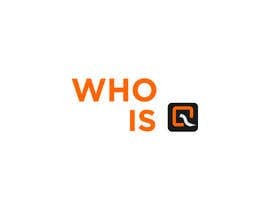 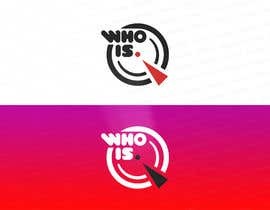 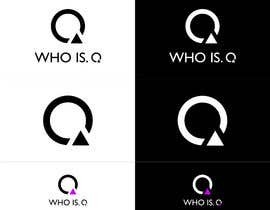 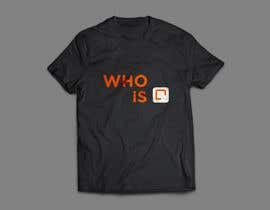 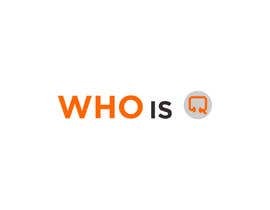 I need professional logo for EDM music producer & dj - the name is: WHO IS. 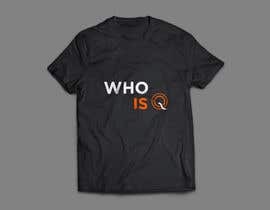 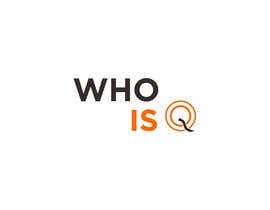 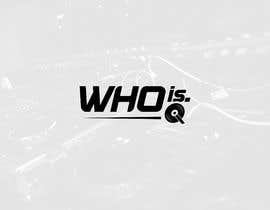 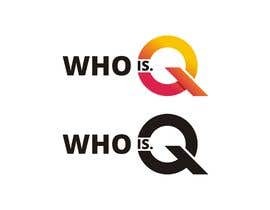 Q (dot is a part of name). 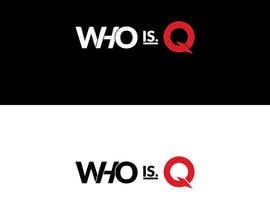 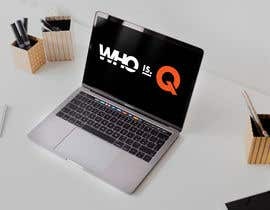 The "Q" letter will be graphic sign. 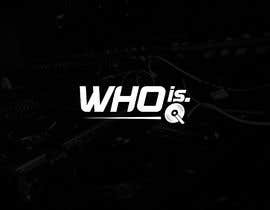 I'm prefering projects with B&W variants.